Founded in 1988, Dominic Winter Auctioneers has emerged as one of the world’s leading specialist auctioneers with a worldwide customer base, holding over twenty auctions annually. Our regular specialist book auctions include travel & exploration, British topography, maps and decorative prints, natural history, historical documents, manuscripts, autographs and ephemera, antiquarian books, art and architecture reference, childrens books and modern first editions, etc. 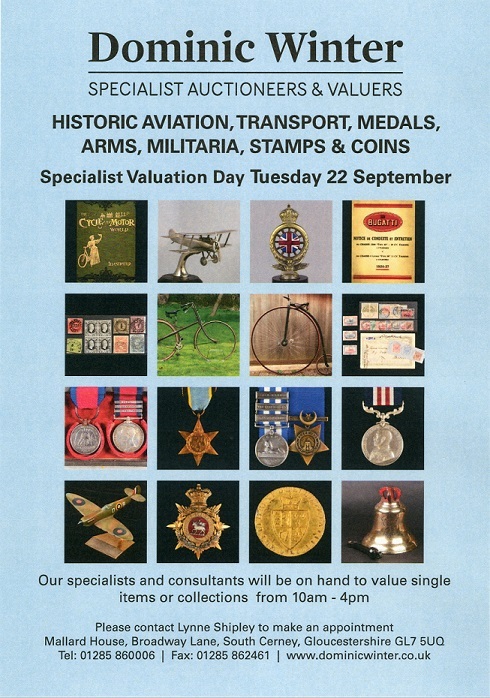 In addition to our popular book auctions, we also hold regular auctions of fine art and antiques, photography, military, aviation and transport history, medals, arms and militaria, coins, stamps and postal history etc. Longing because, up until now, I have not had the privilege of making Hajj. But reading this book, savouring the lovely illustrations and reliving the journey, I find myself hopeful once more that I will receive my invitation to Allah’s house very soon, bi’idhnillah. In the meantime, share the book with your little ones – and the big ones too! Warm thanks to Valentina Cavallini who did a wonderful job with the illustrations – and to my editor, Janetta Otter-Barry. Here’s to many more! Getting a new book published is very much like welcoming a newborn baby. A sense of wonder and tremulous pride accompany both occasions: is this really my baby? The publication of my second picture book with Frances Lincoln, ‘Going to Mecca’, is mixed with another set of emotions: nostalgia and longing. Nostalgia because I remember vividly where I was when I first wrote the prose poem that ended up in the pages of a children’s book: it was over five years ago, when a dear friend of mine had come back from the Hajj. She loved it and said that it accurately depicted the sights, sounds and emotions of the pilgrimage. Back then the piece was entitled ‘Walk with a Pilgrim’. I felt it necessary to be open with you, our loyal readers, in the hope that you will appreciate this honesty and understand why we are doing what we are doing, and that you will continue to support us, to remind us when we forget, to advise us when we err and to celebrate our successes with us. I pray that this issue is one of reminder, benefit and joy for every one of you. For returning readers, I hope you enjoy this issue as much as you have enjoyed any other. For our new readers, we are delighted to welcome you as part of our SISTERS family – ahlan wa sahlan! However, as we strive to shape the magazine and respond to the challenges of a tough economic climate, we have indeed made some changes to the magazine, changes I would like to share with you as our beloved readers. There are some changes will have been obvious to you, even before you opened this page: the monthly magazine has put on weight and is now the same size as the old quarterly issues. We have more articles, more writers and are tackling more topics in a greater variety of ways – we hope that you will be as excited about this as we are! You may also notice that we’ve brought more advertisers on board, advertisers we hope you will benefit from and offers we sincerely hope you will take advantage of. By supporting our advertisers, you are helping the magazine to continue producing high quality content, looking after our wonderful writers, editors and designers, and, ultimately, building a brand that will last another five, ten, fifteen or twenty years, bi’idhnillah! The subscription price is now a true reflection of the cost of producing and shipping the magazine – we hope that the different payment plans we have devised will help make the transition easier – plus the goodies we plan to offer in the coming months! 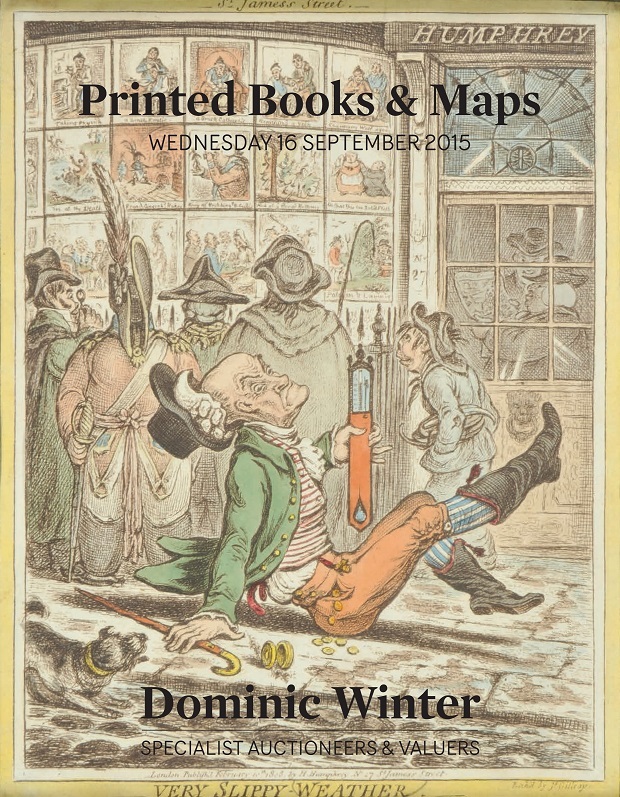 Welcome to the Dominic Winter blog.